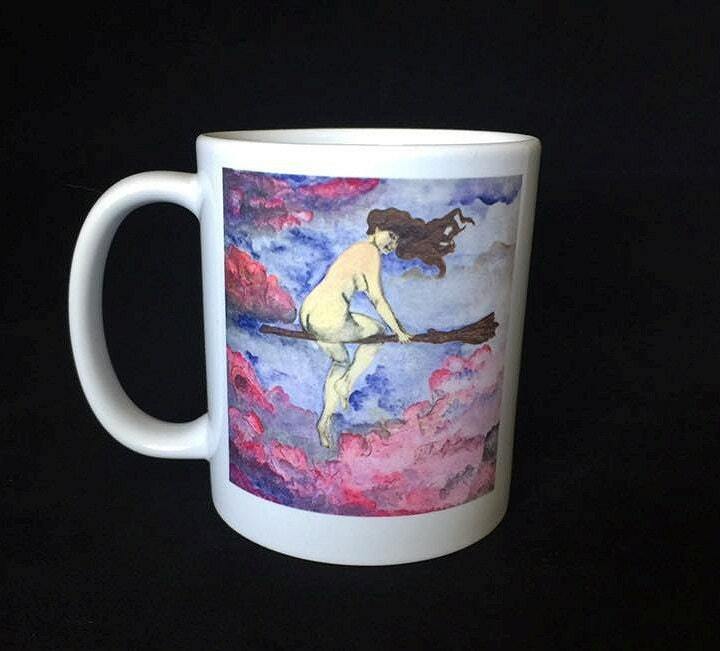 Perfect mug for the magical person in your life, including yourself. 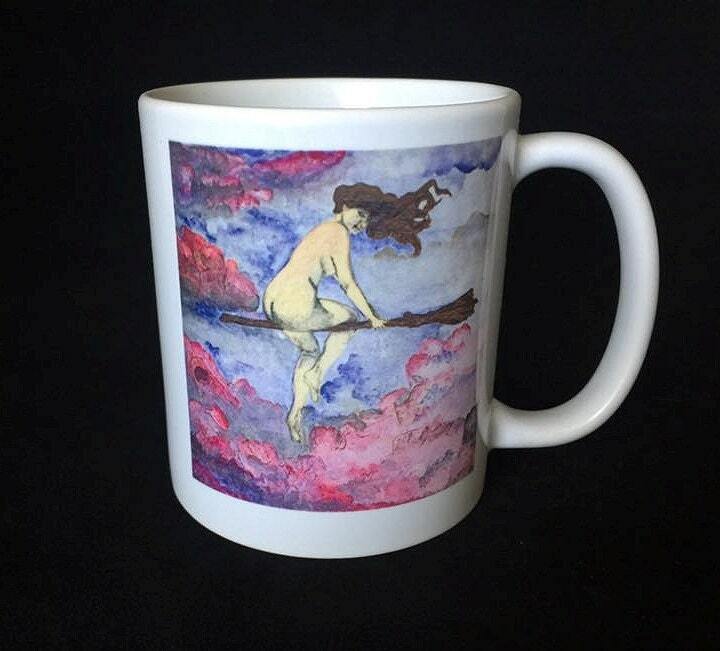 This mug is of my original art "Magical Flight." 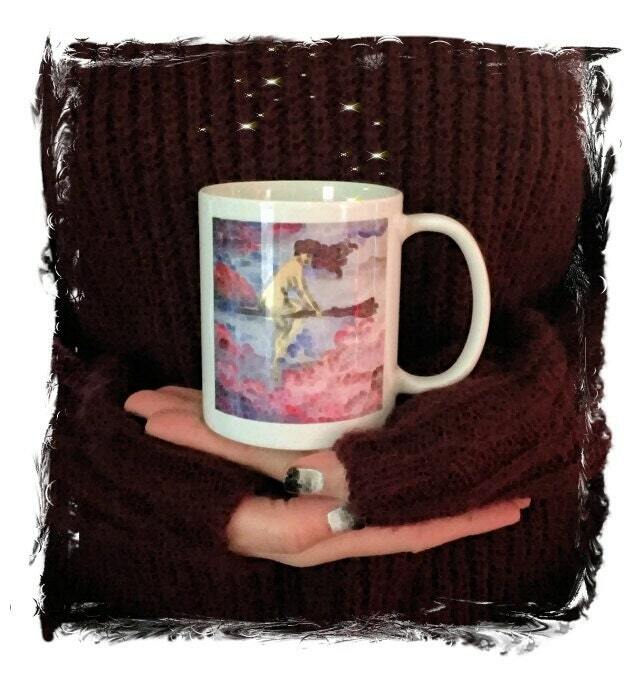 11 oz mug printed on both sides so it doesn't matter if you are a left or a righty! 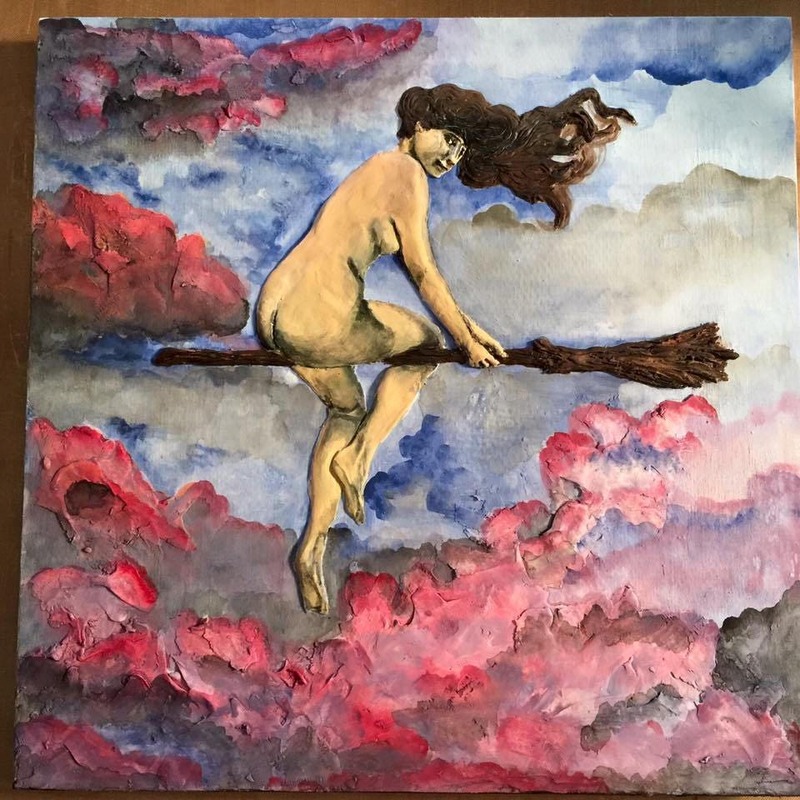 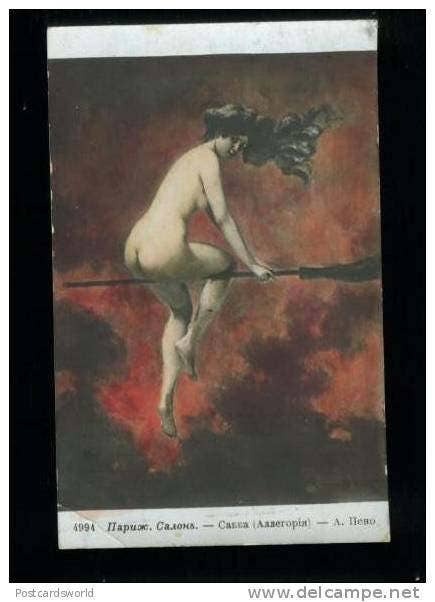 The last two pictures are of my inspired art that is used on the mug and of the original by Albert Joseph Penot.